Like any other literary sample device, Analogy is used in enhancing the meaning of a composition and is also used in helping the readers in creating a visual image in their minds as well as relationships goals and connections when they would read something difficult or sensitive by comparing one thing to the other. Analogy also brings life and color to monotonous, direct statements and overly simplified explanations. This article gives you ten examples of analogy that you can go through so that you can fully understand the use and purpose of analogy. An analogy is used when you compare two completely different ideas or things and use its similarities to give an explanation of things that are hard to understand or are too sensitive. The use and purpose of analogies may baffle any reader at first but once they would realize how analogies can help writers in making difficult and sensitive topics or things understandable, analogies might be used frequently. The figure of speech simile compares two objects that use comparison words such as ‘like’ and ‘as’ where the whole metaphor would compare two objects with the use of the said comparison words. A simple example of a simile is “Her hair is as dark as the night” and an example of a metaphor is “Her hair is the night”. However, analogy compares two completely different things and look for similarities between two things or concepts and it only focuses on that angle. In a race, the competitor who runs fast and continually does so would eventually win or at least take part in the race. 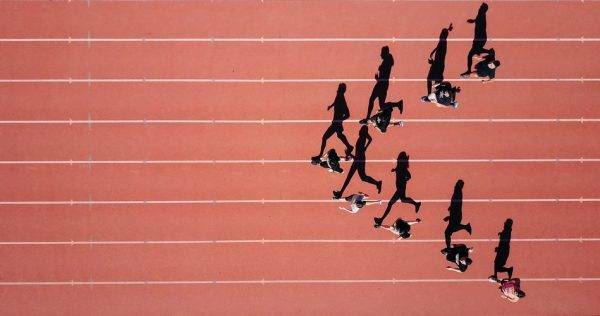 The competitor who is weaker, keeps on stopping to rest, is not fully prepared and would never complete the race, loses, or for some reason, gets disqualified. Life can sometimes be like that, especially in the aspect of the workforce. In a workplace, if you would slack off instead of doing your job, there are three things that could possibly happen to you: one, you supervisor will call your attention; two, you will be sanctioned if you have been slacking off for several times; and, three, you will be fired. Now, if you will keep on doing what has been tasked and assigned to you plus you are also doing a great job and produce excellent outputs, expect that you will reap good things such as an award or any form of recognition, a rise in your basic salary, or the best of it all, a promotion. This analogy is originally created by Dusty Springfield. 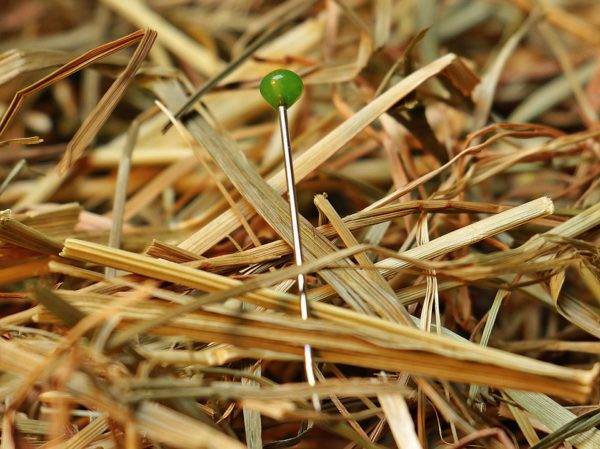 Finding a needle in a haystack is a very daunting stack. In fact, it is even nearly impossible but it does not mean that it is completely impossible, only that the search for the needle in a haystack would be tedious and that it would take a very long time. That is similar to the search of our so-called another half. Most of us have already been in a relationship that ended on bad terms and unsuccessful. Lucky for those who have found the so-called “right ones” for a very short span of time or, referring to the analogy, has found the needle in their haystacks faster than anybody else. But even if it takes time to look for the needle in the haystack, you’ll know you finally meet your perfect half when he or she stands out from the rest when our minds are enlightened enough to see that it shines and stands out amidst all the hay that covers and surrounds it. And, when you finally see and found the needle in a haystack, all the struggles and hardships in the quest of searching the needle amidst all the hay will definitely be worth it. When warriors fight on the battlefield, they would use the sword. The swords make or break people. It is either used to kill or to protect. It is the same with how writers use the pen. 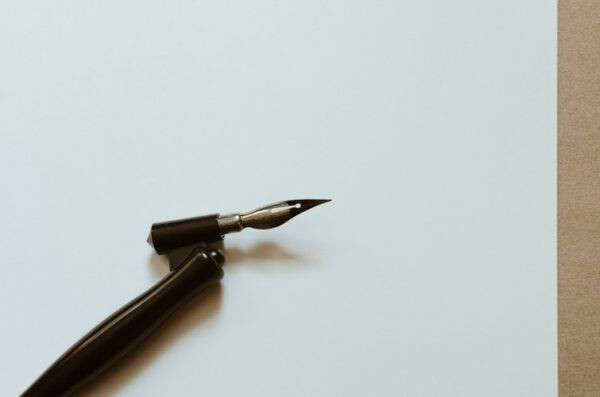 The pen is the medium writers use to write the words in their minds and hearts and these words could also either make or break people. Sometimes, words are so much lethal since, unlike the sword, you don’t have to direct a sword right in front of the enemies but when writing, writers do not have to be in front of the people they want to attack or to protect people; they just use their words with the use of the pen. Despite that, the sword and the pen are similar because they have similar purpose and function. 4. That’s as Useful as Rearranging Deck Chairs on the Titanic. Well, you all know what happened to the Titanic, don’t you? There are things that we do because we think it can be helpful to other people. However, sometimes people do need your help or that even if they do, they still cannot let their pride make it look like they need your help. 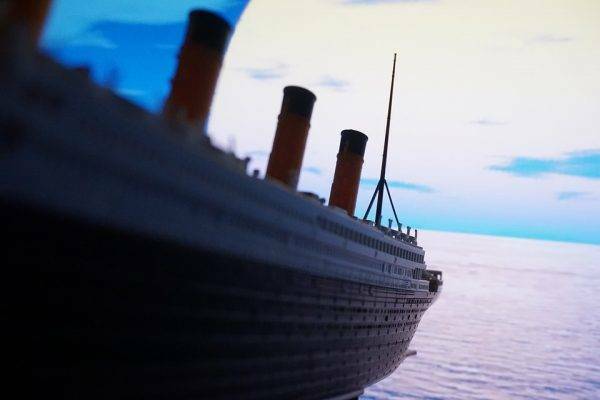 That is why your help or your intentions to help would not really matter or would not really make a difference since, like the Titanic, it would just sink or would not be useful anymore. A detective investigates a crime to look for things that could lead to knowing who the suspects are. 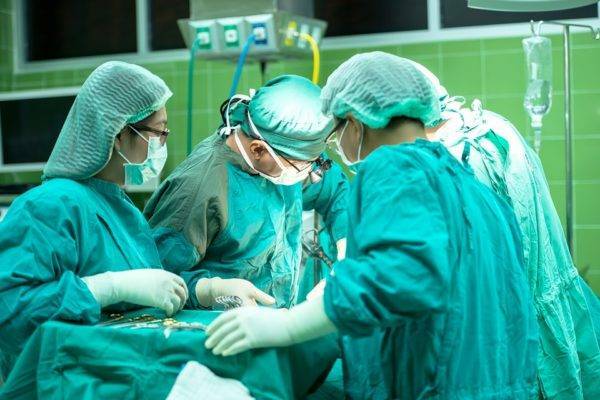 In the case of doctors, they would also kind of investigate what disease their patients are having in order to know what sickness they are currently experiencing. Suspects and diseases are similar because they are both lethal to the life of a person and the investigators and doctors are similar because they look for the former. A joke is supposed to be delivered in a fast manner so that its funny aspect would not die down. Explaining a joke to those who would not immediately understand what it means would kill the essence of the joke. When you go so much into detail, it would take time and the more time that has passed, the more the effect of the joke would eventually wear off. 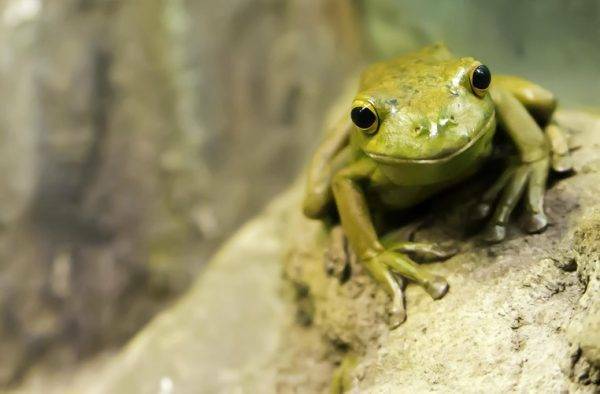 The detailing and the explanation of the joke are similar to that of dissecting a frog since a frog has a lot of inner body parts and dissecting it would take a long time. 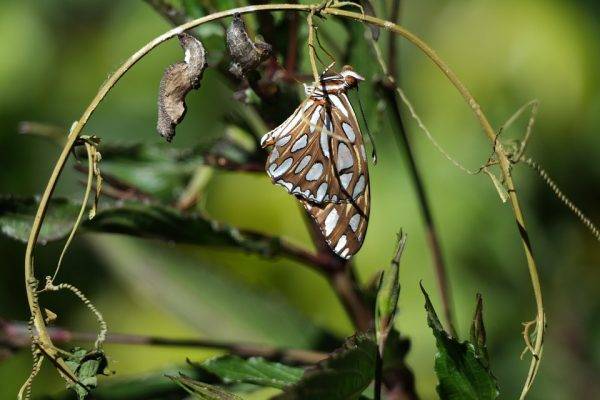 We all know what happens to a caterpillar when the time comes that they would be going out of their cocoons– they become a beautiful butterfly. The phenomenon is similar to that of a person going out of his or her comfort zone. Their comfort zone, if it is called as “comfort” zone, can be similar to that of a cocoon because it limits the person to become more beautiful than he or she was before. 8. A Movie is a Roller Coaster Ride of Emotions. 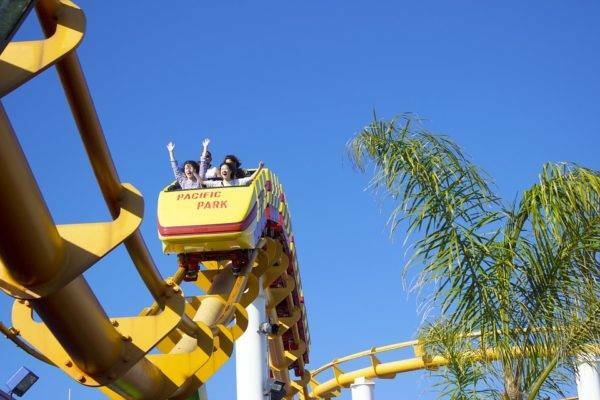 In a roller coaster ride, you would experience a lot of things. At first, it would just be an ordinary ride where you would make simple turns but in the middle of the ride, there would be sudden twists and turns, or the best part when you would seem to fly and at the middle of your flight, there would be a sudden halt and you just find yourself screaming because you are falling. That is why a rollercoaster ride can be similar to that of a movie because every movie has a story plot and a story plot actually comes in a shape of a rollercoaster track. First, you would see ordinary scenes which are the exposition part of the story, it is then followed by the rising action where there would be a lot of turn of events that would lead to the climax which is the turning point of the movie. The climax would then be followed by the falling action in which things and conflict would eventually start to get resolved and it ends with the resolution. 9. You are as Annoying as Nails on a Chalkboard. 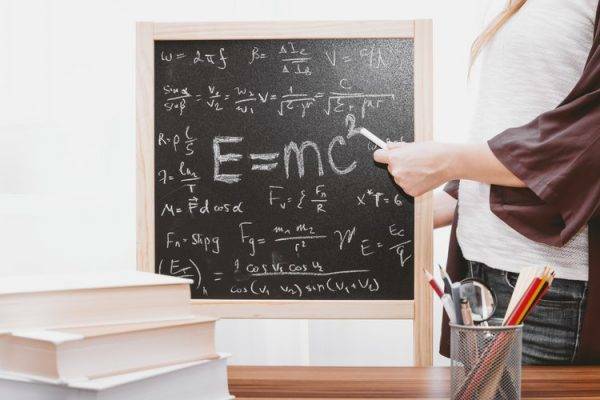 Try scratching your fingernails on the chalkboard– it either feels annoying or sounds annoying. An annoying person could be like that– a pain to the feeling and a pain to the hearing. 10. Life is Like a Box of Chocolates – You Never Know What You’re Gonna Get! This is, perhaps, the most commonly used and known analogy by Forrest Gump. 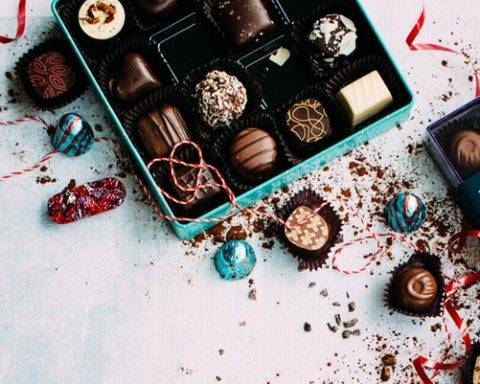 In a box of chocolate, there are a lot of varying flavors. If you pick one, it is you who will experience the sweetness and the bitterness of whatever you would pick. Life is similar to that. Whatever decisions you choose and pick in your life, it is you who will experience the sweetness or the bitterness of the choices you make in your life.